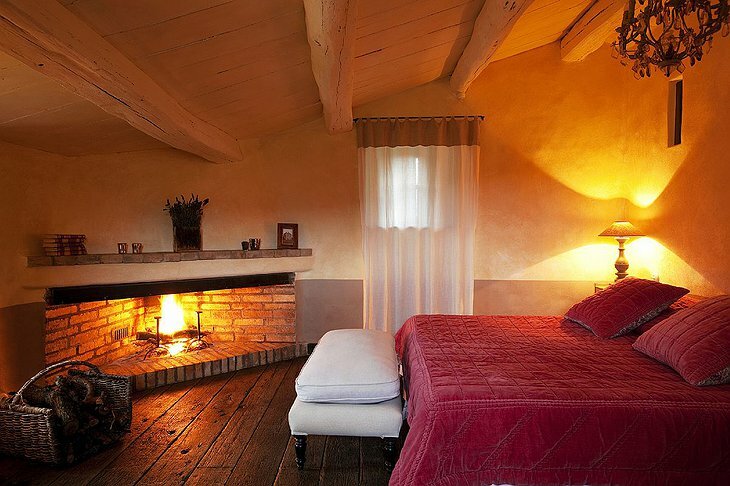 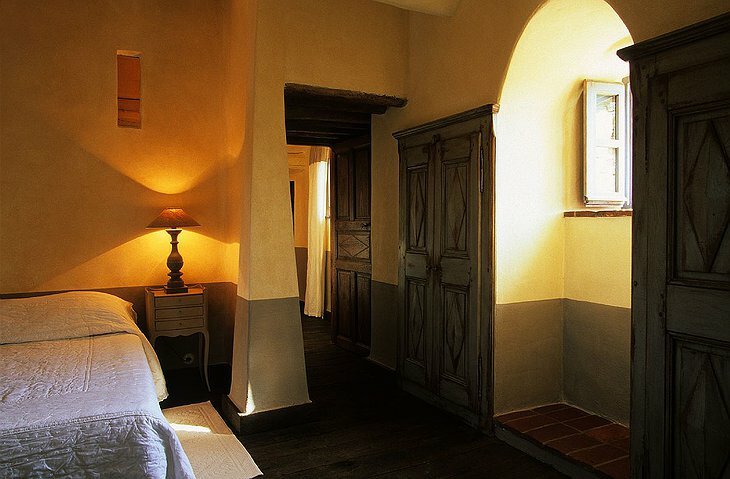 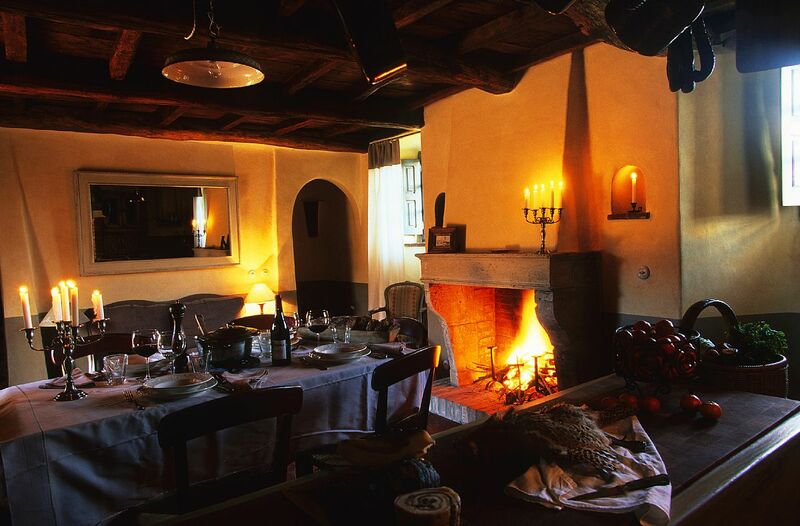 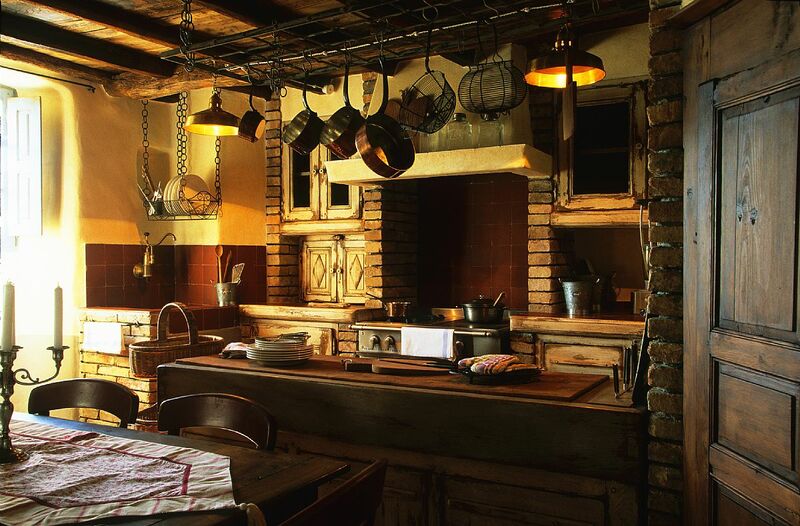 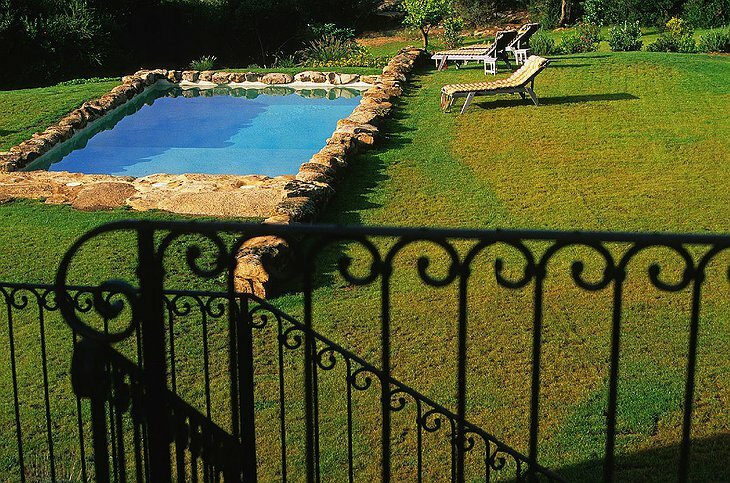 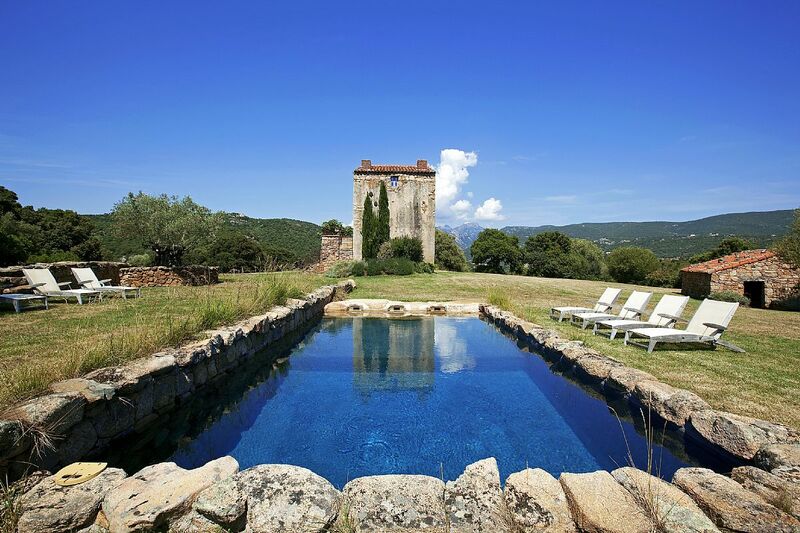 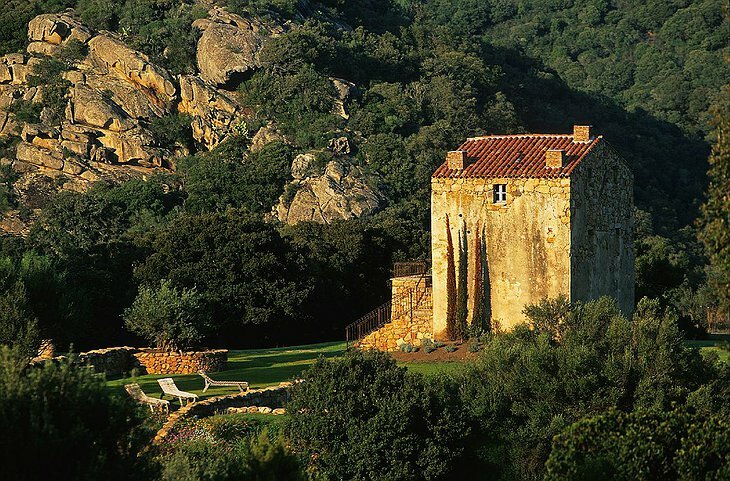 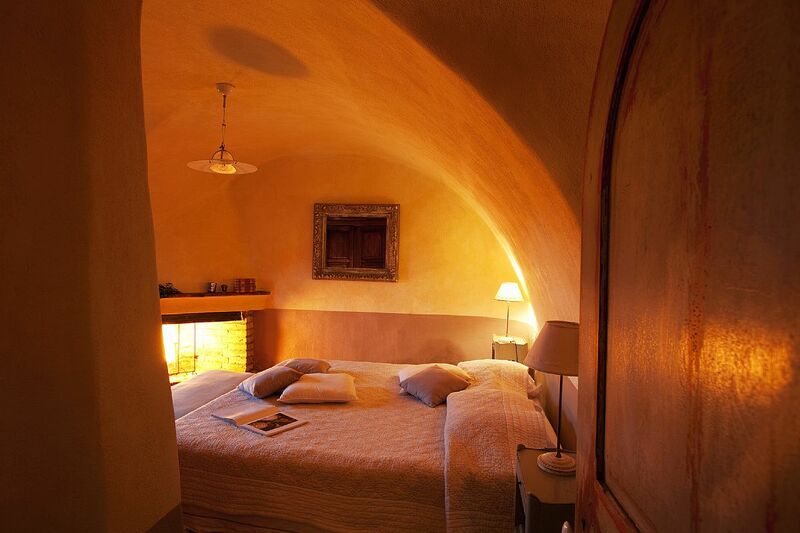 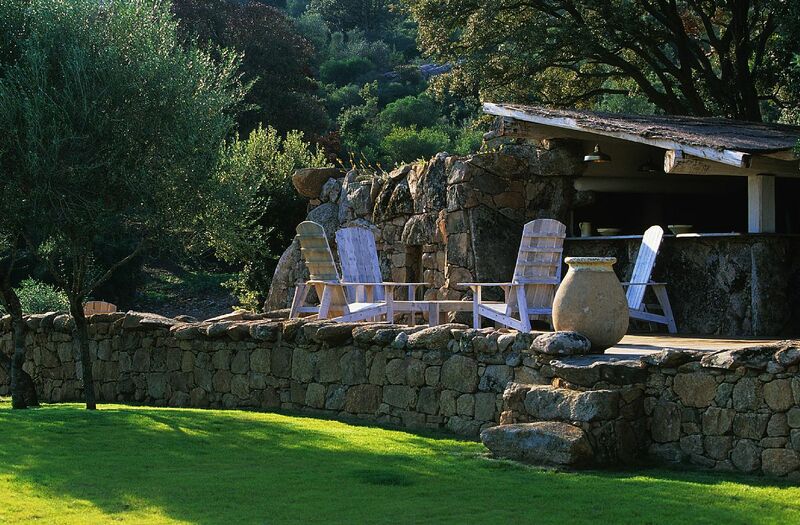 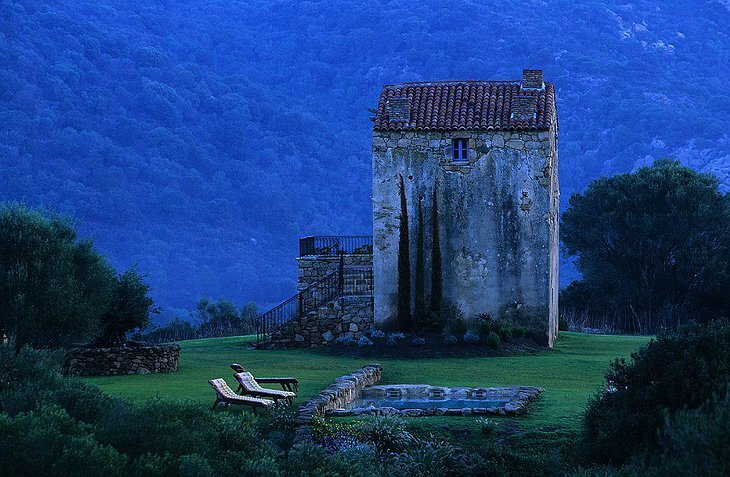 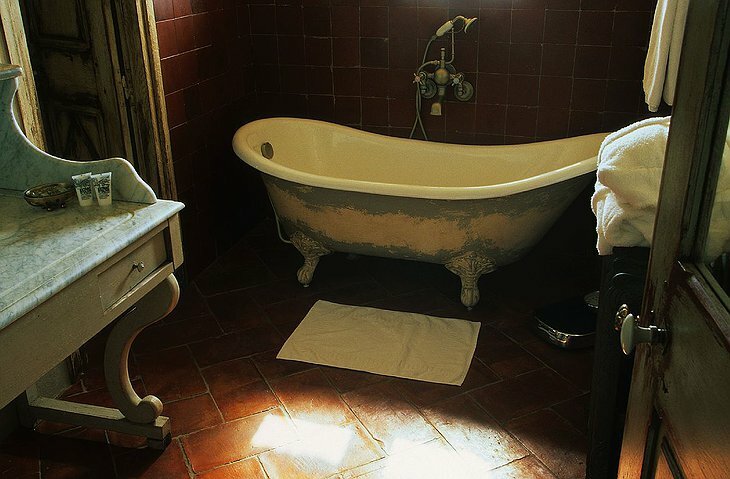 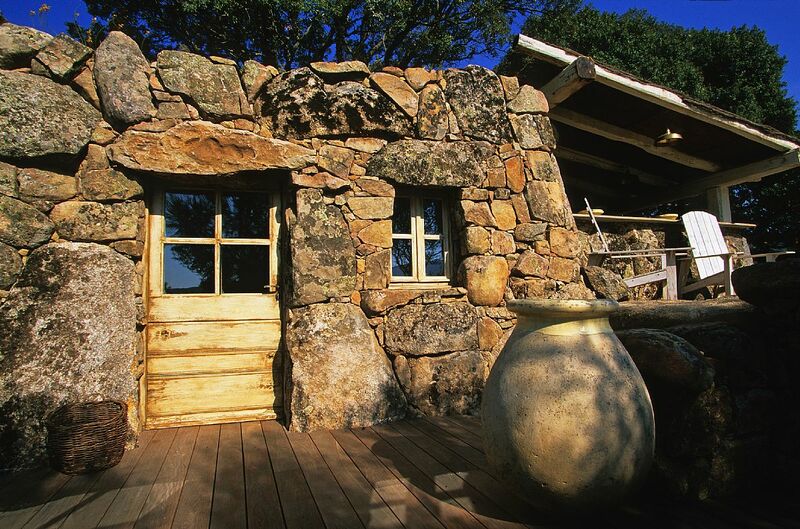 The A Figa Villa in Corsica was built in the 17th Century and has been wonderfully maintained in that original style. 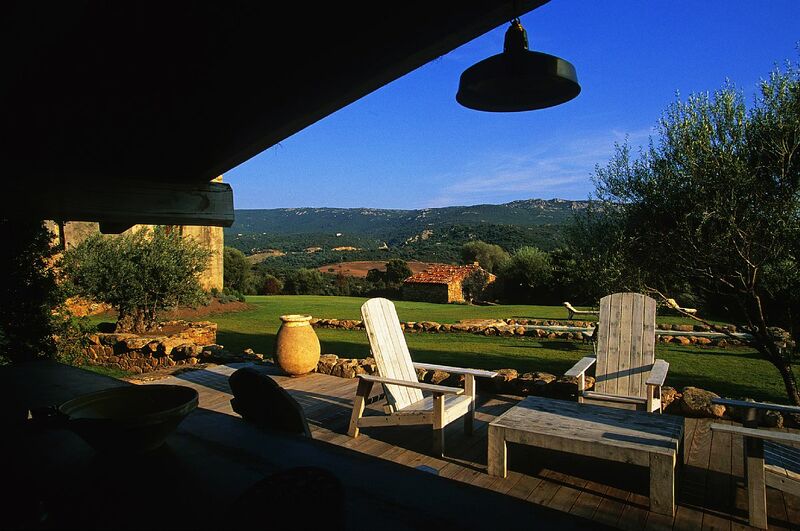 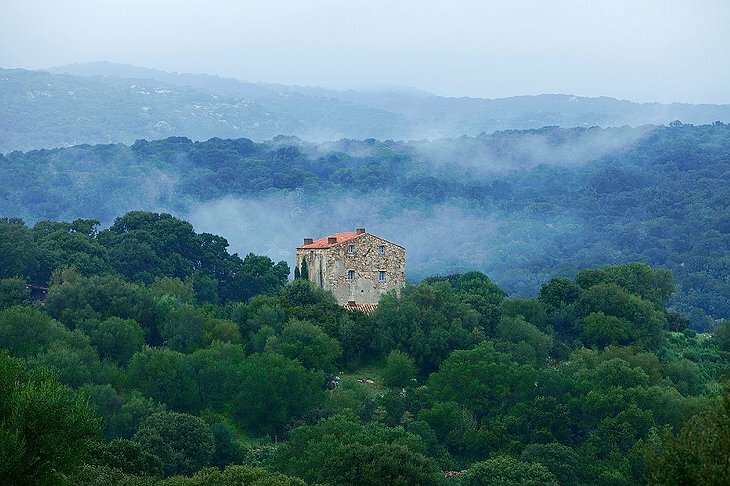 It is the signature property in a portfolio of stunning buildings in beautiful landscapes around the Corsican coast. 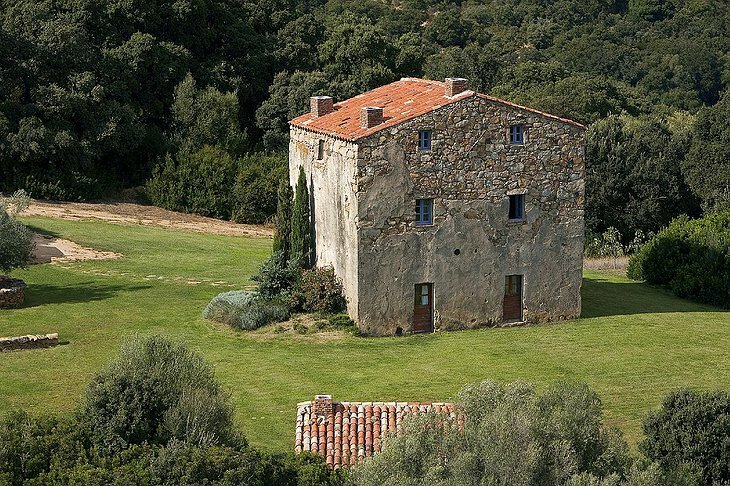 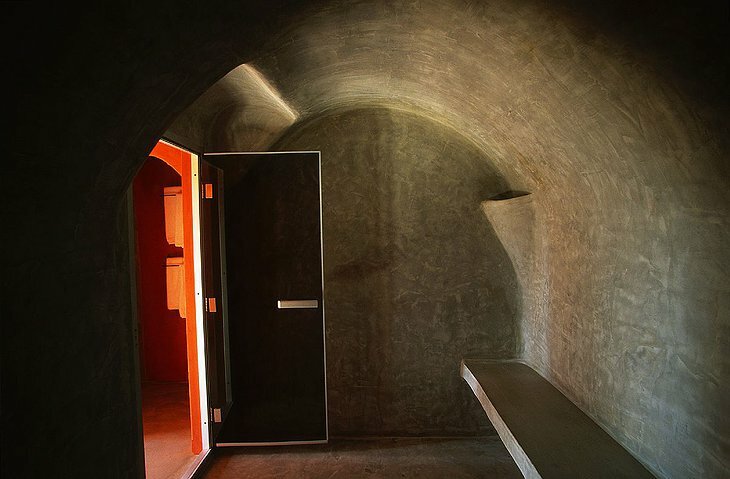 It houses seven people and is a traditional ‘tall house’ looking out onto a swift mountain range. 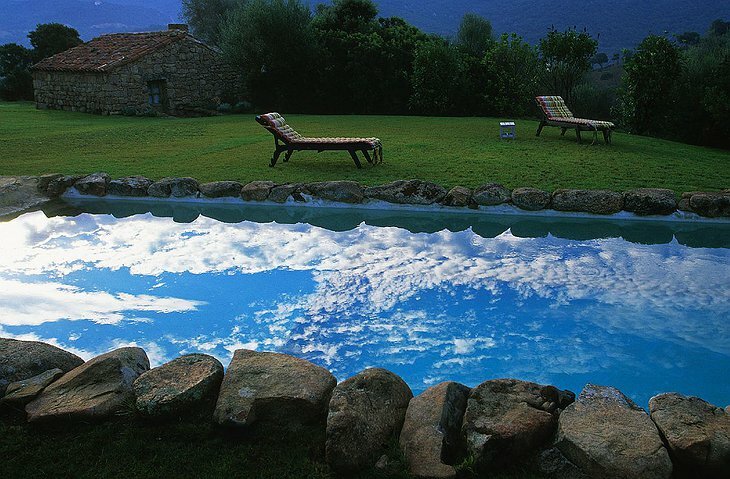 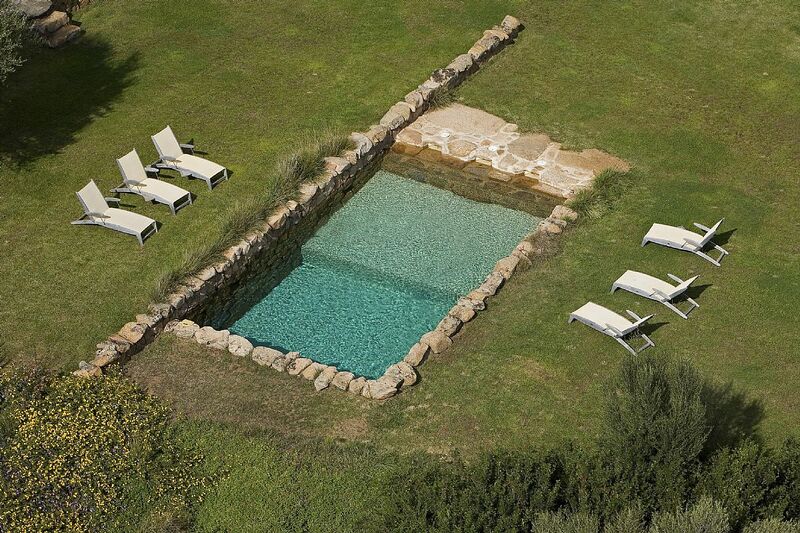 There is a unique swimming pool made from original stone for you to enjoy in the long summer days. 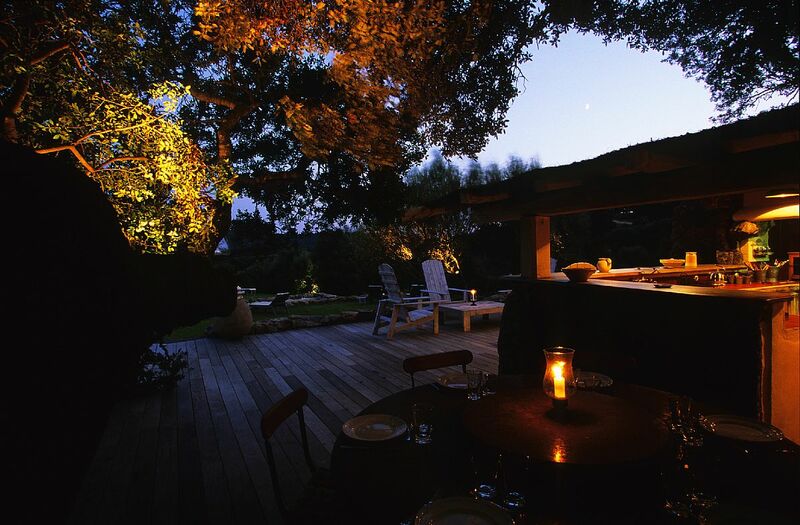 You will have use of the Murtoli beach spa where wooden walkways connect a variety of treatment and hydrotherapy rooms. 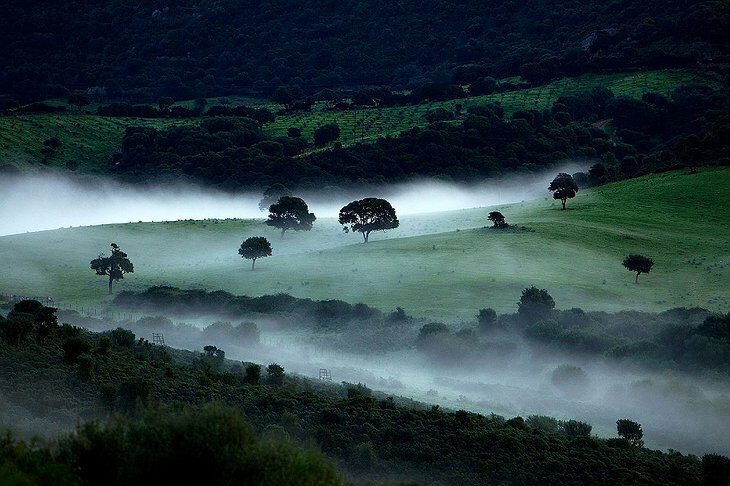 Traditional southern European pursuits such as hunting and fishing can be experienced on horseback or foot. 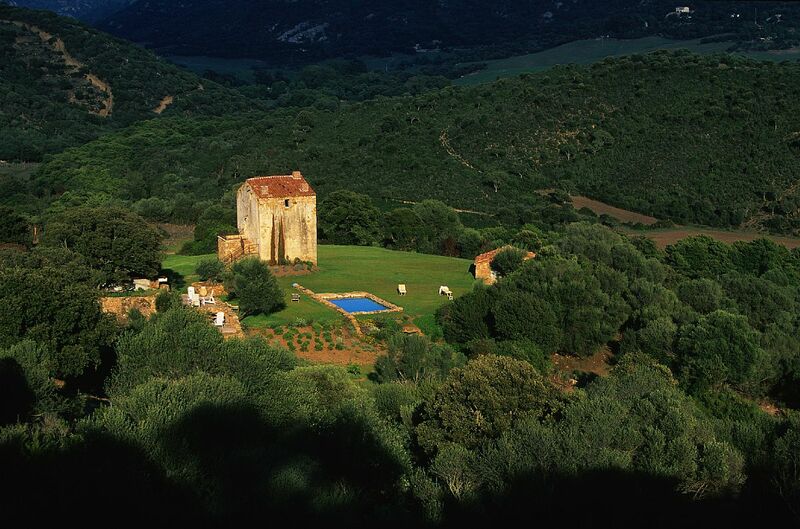 There are also lovely walks for nature lovers and the catering options are provided by Murtoli’s own farm. There are sculpted gardens for you to bathe your senses in and beach coves and huts where you can swim and relax.